I decided in a moment of craziness (I'm blaming the hormones) to keep a video diary of my monthly Flump updates with this pregnancy. I thought it will be nice to look back on in years to come, and will hopefully make it a bit different from the updates I did last time around when I was pregnant with Splodge. It feels very cringey to be talking to the camera when I am so used to hiding behind it, but I'm being brave and hopefully I won't regret it too much. 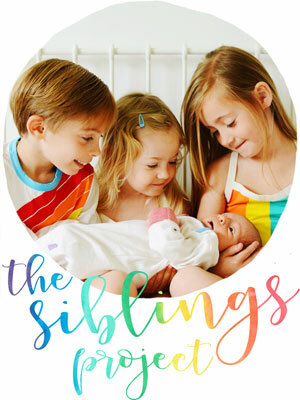 This month I'm talking about first trimester v. second trimester, secret dues dates, finding out the gender, and baby movements. 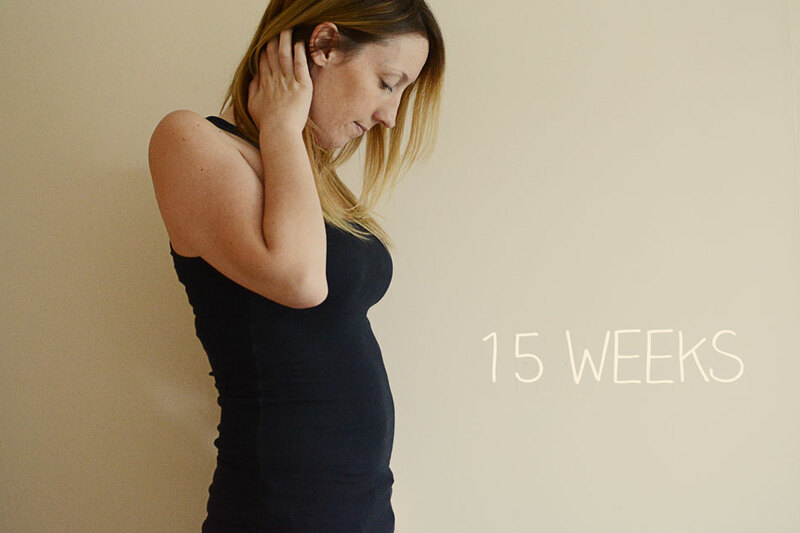 You can check out my second pregnancy updates here and see how things compare this time around. I'm so excited to already have signed up to work with some fantastic brands during my pregnancy and once little Flump arrives. 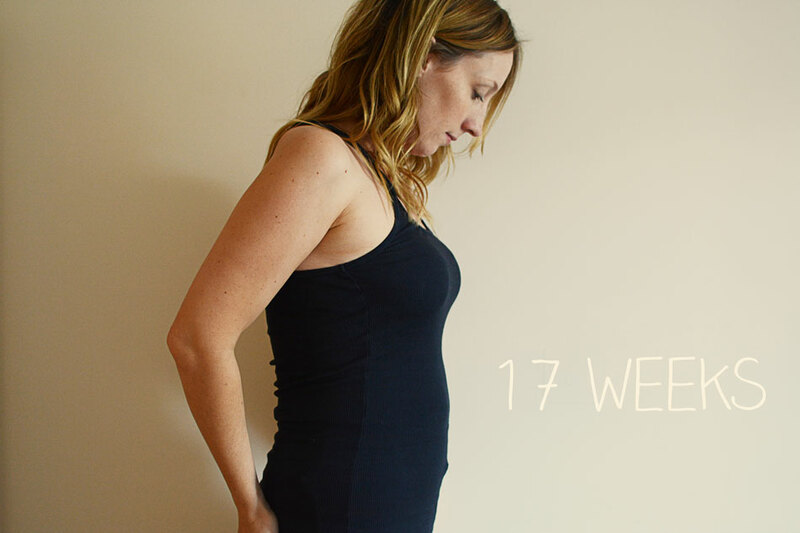 The lovely The Essential One have very kindly asked me to be their official 'pregnancy blogger' and I'm going to be sharing regular bump updates over on their blog too, with all the usual measurements, symptoms and highlights. 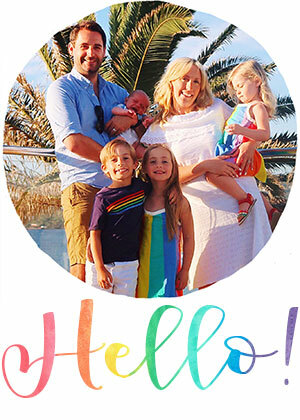 My first one will be going up next week, but this week they officially welcomed me and there is a little post about how we'll be working together on their blog here. I never had a surprise with all 3. A part of me really wanted to for all but I loved being able to buy all the gender related bits. Plus I definitely think my daughters enjoyed knowing each time and it helped them to adjust. It is lovely to see you the other side of the camera a chatting to you. Well done to you for biting the bullet and doing it. Your great at it and your love being able to look back at this. OMG you did amazing. I LOVE IT. I told you you would be such a natural at it. 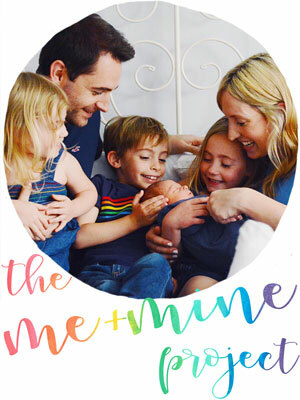 I love this series and what a creative and amazing idea for a vlog do document your pregnancy. If I was ever to have kids again (which I have been told never but never say never hahaha) I would love to have something like this to look back on. I am so sad I hadn't documented either of my two as I wasn't blogging then. I think it's such a great experience for you and for the baby too when he/she is born. Speaking of gender you must find out! For me! Just kidding I think it would help that transition with BB and BG knowing and you could do an amazing gender reveal vlog too! That would be amazing. Fab vlog darling so proud of you and you talk great to the camera. Good for you for jumping in and trying it when I know you were a little unease at first about speaking on camera. Your accent is amazing too I just have to add. could listen to you all day. lol :) Keep them coming. Thanks Jenny, for all your support and help. It still feels very out of my comfort zone, but I liked doing it, and I'm glad I did, so I guess I'll have to keep going now... right? Thats what I'm hoping, that it'll be lovely to look back at, and maybe even share with Flump too. Loved watching this vlog, Lucy. You would never guess this is the first time you've done this - you're a complete natural on camera, and very articulate. Oh thank-you. I certainly don't feel like a natural, but hopefully I'll get there. I think all your dancing has given you strong stomach muscles as I certainly didn't look like that at 17 weeks with my third! I loved finding out that mine were boys, but I think I just 'knew' already that they were boys and I wanted it confirmed.